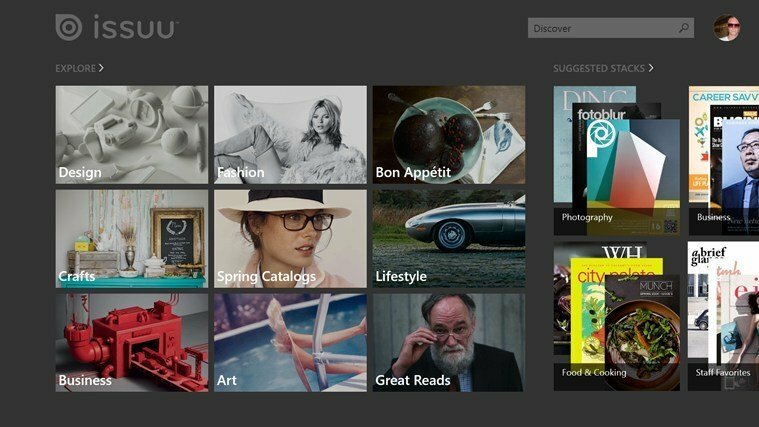 We’ve seen Issuu release its official app for Windows 8 a couple of days ago and now, quite fast, it has received its very first update on the Windows Store. 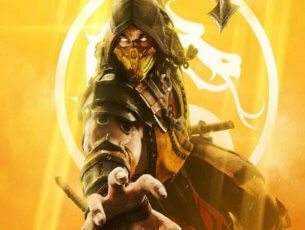 Read more about it below. 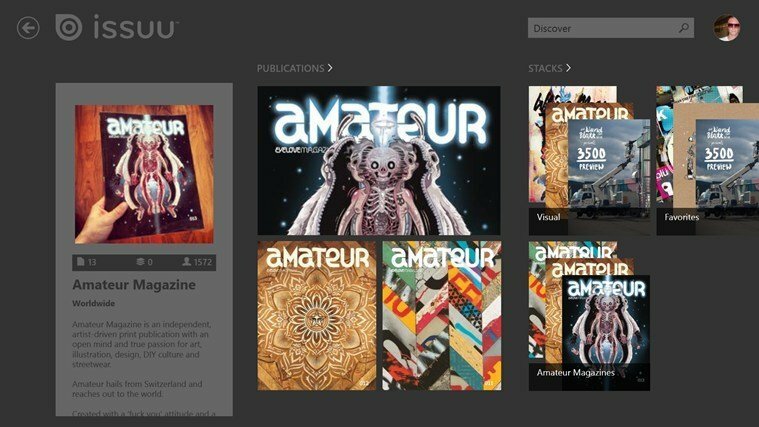 According to the official release note of the fresh Issuu app for Windows 8 and Windows RT users, here’s what’s been made new – large covers and extensive publication descriptions, along with various other design updates, as well as an improved stability. Overall, multiple other small changes have contributed to an optimized reading experience, so you can go ahead and follow the download link at the end to download it on your Windows 8.1 devices. Experience millions of the world’s best magazines and catalogs, all for free. Discover a world of meaningful content, created by over 1.5 million publishers around the globe. 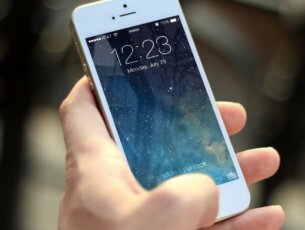 Turn millions of digital pages with the swipe of a finger. 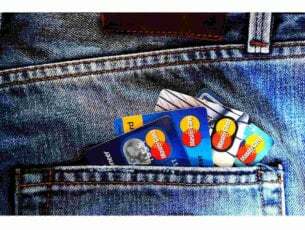 Enjoy unlimited access to magazines, catalogs and more from wherever you are, whenever you like, at no cost. Stack collections of your favorite magazines and share them across social networks. 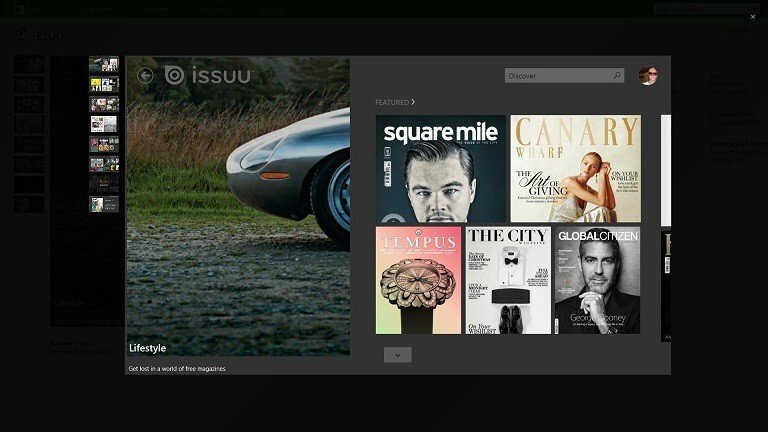 Issuu’s smart content recommendation engine learns as you read and delivers a personalized and continuous stream of new, relevant and interesting magazines for you to browse. Keep up with the latest fashion trends from NYT Style or V Magazine. Try out new and interesting dishes from Sauce or Everyday Food. Stay current with your favorite teams and athletes with FIFA Weekly or Red Bulletin. Plan your next project with inspiration from American Craft or Emma.